CII has been organizing a global-level higher education summit under AICTE-CII University-Industry Congress for the past four years. 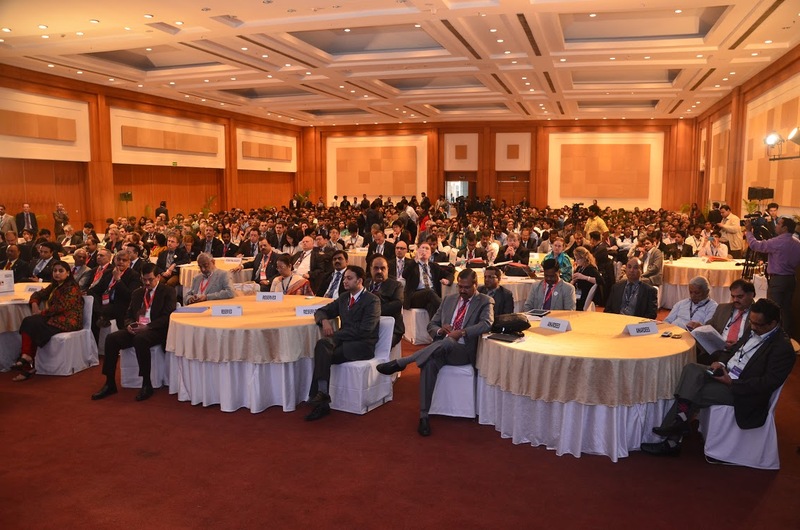 Along with policy dialogue sessions with government and presentation of policy recommendations, industry awards are given at this summit and several well-documented reports and knowledge papers are released. It is time for all stakeholders to come at one place and share the work they have been doing in their respective domains throughout the year. In 2014, CII has increased the scope of its work with industry and academia by launching the third edition of the AICTE-CII Survey of Industry-Linked Technical Institutes which leads to industry awards for top technical institutes; by increasing the scope of coverage of Prime Minister’s Fellowship Scheme for Doctoral Research by making it open-ended and giving opportunity to any PhD student to apply for it in partnership with industry any time during the year. 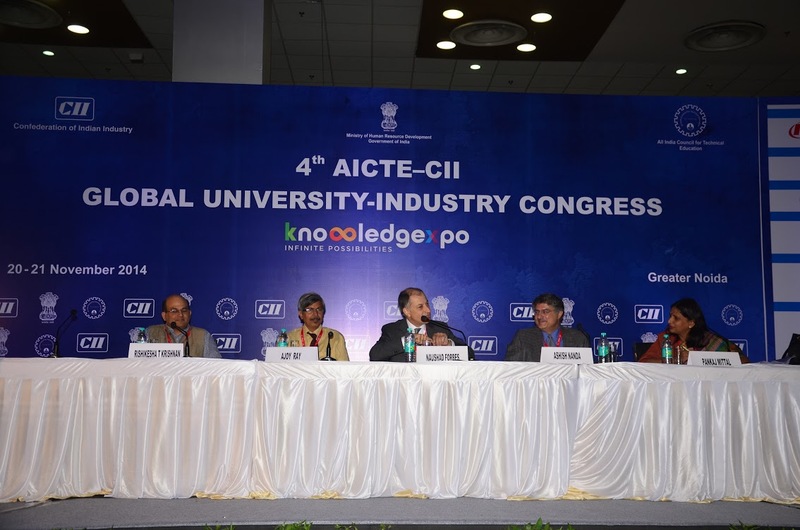 In November, the 4th edition of AICTE-CII University-Industry Congress will be held where there will be policy dialogue sessions on New Education Policy: Industry’s Expectations; University-Industry Collaboration for Innovation and Excellence; Research Partnerships between Industry and Institutes; Community Colleges: The New Paradigm of Skilling India and Global Partnerships in Indian Context. There will be high-level participation from government, academia, industry, education service providers, global universities and global agencies in these initiatives. This summit will be held under the aegis of Knowledgexpo for the first time. 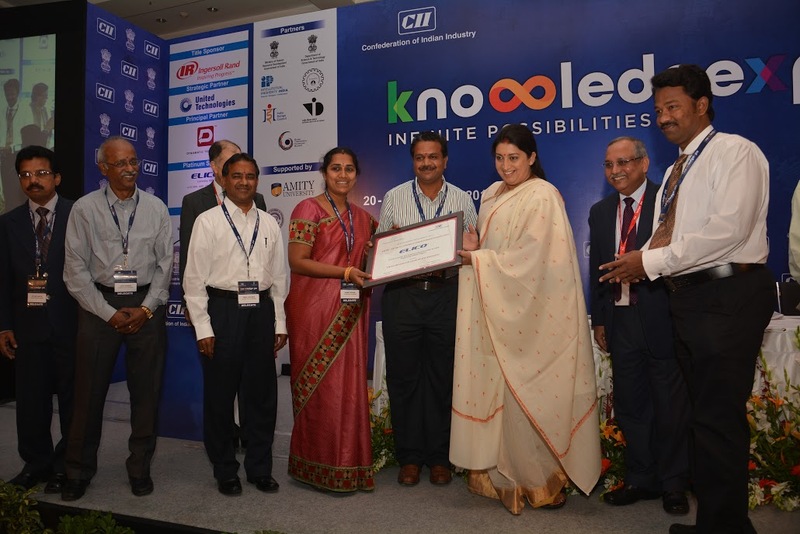 Knowledgexpo is an umbrella brand created by CII, along with several partners from the government and industry, to bring its knowledge-related activities at a single platform. These include higher education, intellectual property, design, industrial R&D, innovation and entrepreneurship. 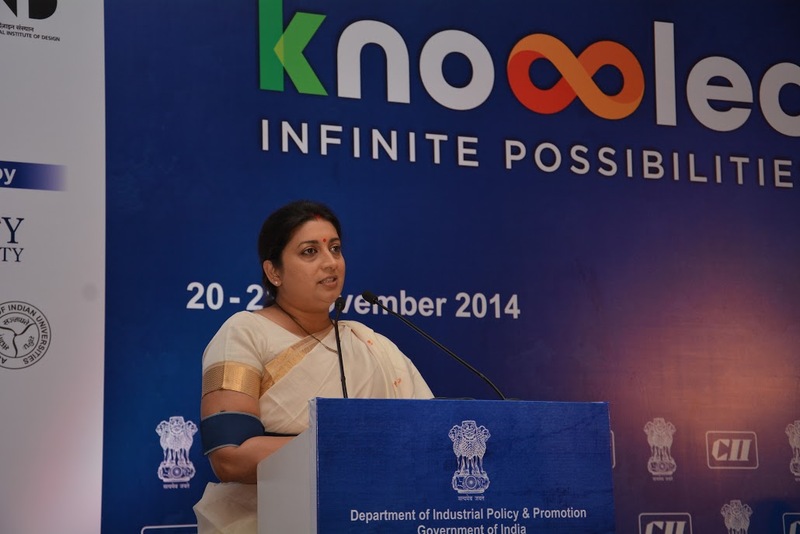 A high-level, multi-sectoral exhibition will be the highlight of Knowledgexpo and will see participation from premier academic institutions of India as well as government and industry. For the first time in India, all premier institutes will come together to showcase their prowess at one place under exclusive brands. There will be IIT Pavilion, NIT Pavilion, IISER Pavilion, IIIT Pavilion, IIEST Pavilion and the IISc Pavilion. All top industry-linked technical institutes will be participating in the expo such as College of Engineering Pune, Walchand Institute of Technology, PSG Institute, Thiagaraja Institute, Kongu Engineering College and several others. Among service providers there will be Microsoft Education, Intel India, Wiley India and others. Among the overseas educational institutes present there will be Deakin University Australia and universities from Spain, Netherlands, UK and European Union. This will be a platform for Indian education institutes and companies to discuss their endeavours in the area of industry-institute partnerships and forge linkages in higher education, vocational education, skill development, innovation and research thus creating avenues for bigger and better collaborations.